Leasebacks are a great way to achieve instant cash flow when buying Florida property as an investment. 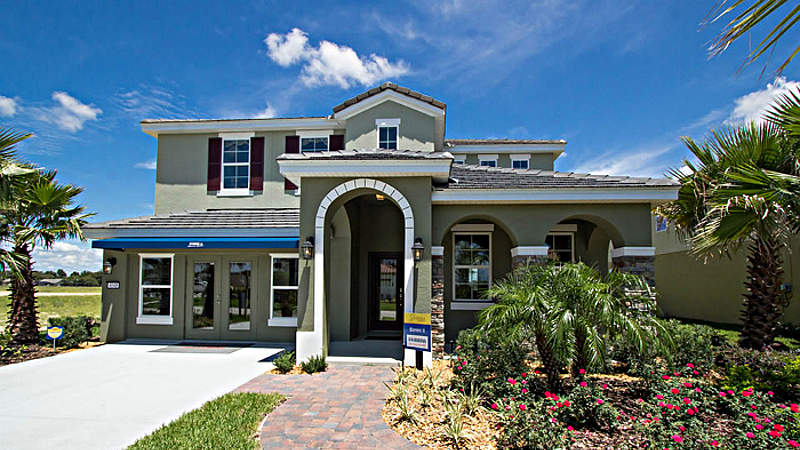 Florida is booming with new home builders. A portion of these new home builders would rather free up their cash by selling their models at each of the communities. Then they lease them back for the time that they are selling in each community. The upside is that if you purchase a builder’s leaseback, you have immediate cash flow. The downside is that the builder will only pay the going rate, and many times it isn’t a great return. However, it’s a great way to ensure instant cash flow! The other downside is that the lease is usually open ended. The builder will demand that you let them lease for as long or as little as they need it. So for example, if the builder takes longer than usual to sell out the community, you are stuck with a rental rate that is at or below the current market value. On the flip side, if the builder sells out quickly, or decides to build a new model series, they might vacate early. Your 1-2 year cash flow is cut short! If you are interested in pursuing a leaseback, please contact us. They are not that common, and most builders have a following of investors that snap up any new models at a builder’s new community. So . . . you have to be patient, and willing to move on your Florida property purchase quickly!